Felling dead, dying or diseased and damaged trees is part of the management cycle whether this makes an area safer or allows other stronger trees to thrive. 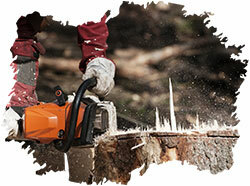 Gem tree Management are fully experienced in directional felling, and controlling the direction of fall using skilled winching techniques. 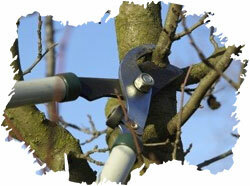 Tree pruning can encourage the production of fruit, maintain tree health by encouraging good structural integrity. 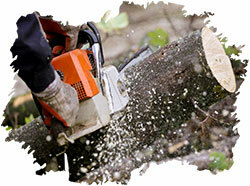 It has safety benefits and can protect people or property from storm damaged branches or even worse, tree failure. If you have had a tree removed or cut down and you are looking to replant, build or turf the area we can offer a stump grinding service. 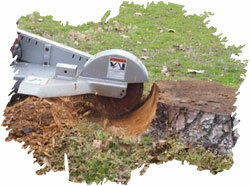 This allows the tree stump to be ground down to approx 200mm below ground level. 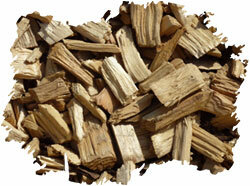 Stump grinding can make a huge difference to an area rather than leaving unsightly and useless stumps in place. In the event of an emergency situation related to your trees, Gem Tree Management’s knowledgeable arborists are available to help you when you need it most. We provide 24-hour emergency services for hazardous and storm-damaged trees that have failed and resulted in damage to your home property. 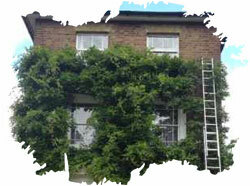 We offer a comprehensive ivy removal service. 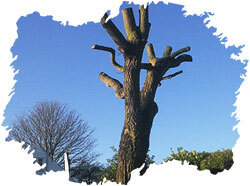 Our tree surgeons remove ivy from trees and building in and around the London area. Ivy can be a magnificent feature to your home and garden when maintained correctly. It can also be a destructive climber when left to grow on its own accord. Damage can be caused to brickwork, soffits, guttering, drains, or even strangle other plants and trees. Semi mature trees need careful handling from the minute that they are lifted in the nursery right through to being planted in their new location. 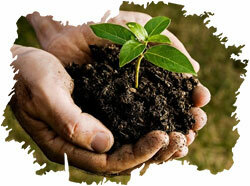 Gem Tree Management’s semi mature tree planting experts know exactly how to lift, plant and guide even the biggest semi mature trees carefully nurturing them throughout the transport and planting process to ensure that they flourish in their new location. 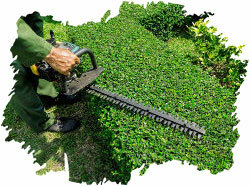 Hedge trimming could turn out to be one of the most difficult parts when taking care of your garden. It often takes longer than you have imagined and the end result might not be what you hoped for especially if you are not familiar with the trimming. So if you are looking to make sure that the hedge trimming and pruning will be handled in the best possible manner, hiring Gem Tree Management would be the best solution for you. Heavy Crown Reduction Pruning or Pollarding techniques are sometimes appropriate where the crown of a tree is simply too large for its location or in instances where extensive defects and weaknesses might make the tree unstable. Severe pruning of this type can stimulate vigorous regrowth we can fully discuss the implementation of this technique as required. 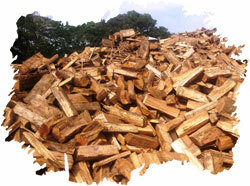 We can provide logs by the cubic metre, or bags of logs or kindling, depending on what you need. Gem Tree Management can supply a wide range of screened wood chip mulches to suit a variety of landscape applications and budgets. We specialise in producing and supplying 100% natural landscape mulch, from our best value economy grade wood chip to decorative hardwood chip.